Why Choose An Open Air Photo Booth? 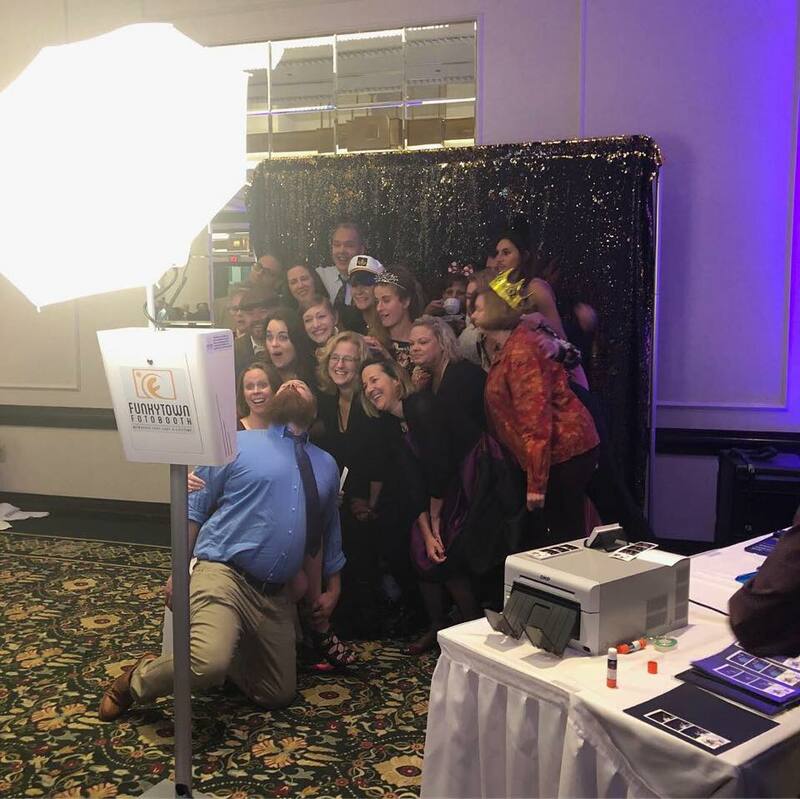 Half of the fun of a photo booth rental is the entertainment provided, not only for those in the booth, but to those that get to watch the booth. One of the best parts of the open air design is that the guests in line and those mingling at the party get to see what’s going on in the booth! One look at the company president rocking out a guitar solo in the booth and your guests’ night is made. Plus those that wouldn’t normally get in the photo booth will want to join the fun once they see the high jinks happening. Enclosed photo booth mean you and two, maybe three friends can join. 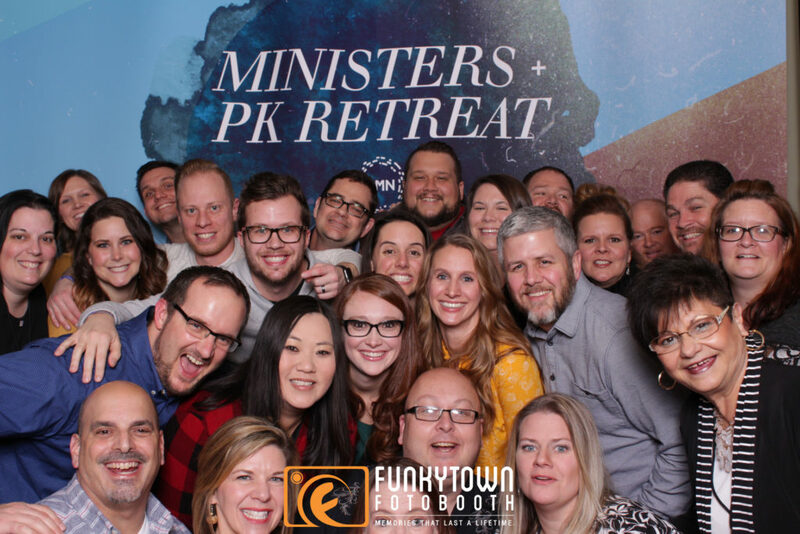 So, when you rent an open air photo booth that means you have room for all your friends. 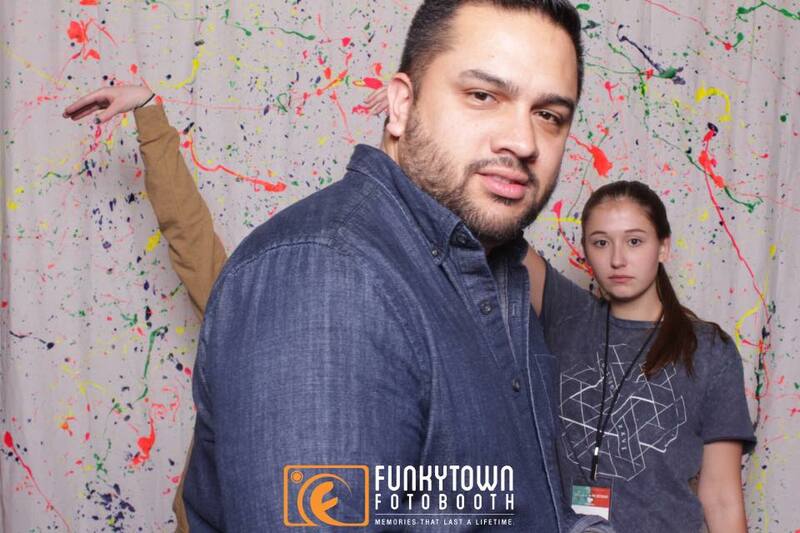 The record in our photo booth is 26 people, let’s see you do that with the booth at the mall. If you’re ready to break the record let us know, we will be happy to accommodate. Our open air photo booth has a professional-grade camera and lighting equipment which is housed in a sleek, clean tower which looks fantastic at any event. The booth we provide fits into any event and won’t stick out for the wrong reasons. There truly is no need for the large booth with the curtain that clashes with your decor. Instead your photo booth rental will compliment your style and tastes. Bonus: You can add a backdrop to better fit your event theme. 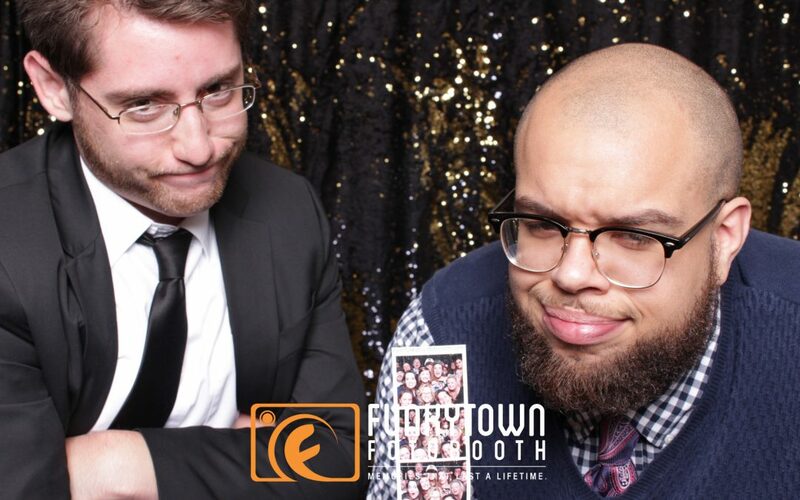 When you choose a photo booth it should be customizable to your desires. Your prints will be custom designed to fit your event, match the backdrop you choose and leave your guests with a favor to take home. We take professional photos and print them on actual photo paper which means your guests receive high quality memories. Or maybe you are looking to invite your favorite celebrity to the party. You have tweeted them and everything but you just aren’t sure if they will show up. So why take the chance when we can include a cardboard cutout of your favorite star for your rental. Time to get real. It’s not possible to photobomb a picture when the curtain is closed. We believe that is reason enough to book an open air photo booth. 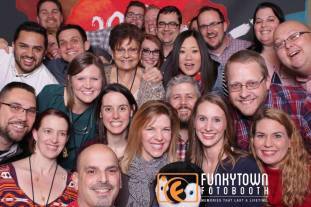 So as you plan your next event you should rent the best photo booth in Toledo to ensure your guests have a great time. We look forward to helping you create memories that last a lifetime.